With the release of the Fall/Winter 2017 issue just days away, we’re thrilled to once again begin our countdown to the cover of the new Brides of Austin issue! We’re kicking things off with five fresh florals you’ll find in the all-new issue. 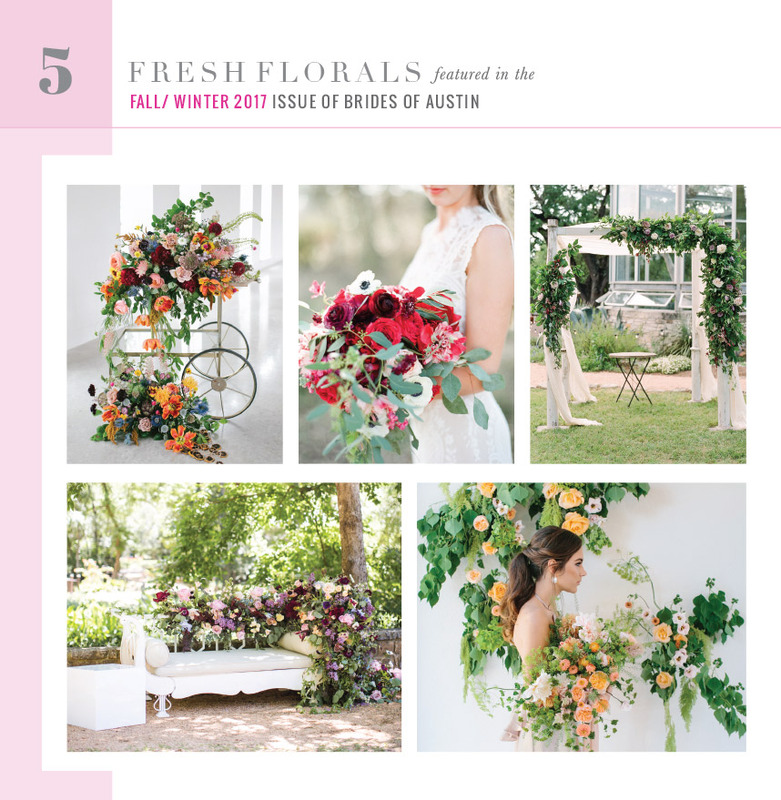 As you flip through the beautiful pages of the new mag, you’ll find tons of fabulous images featuring some of Austin’s top wedding florists – this is just the beginning! Be one of the very firsts to get your hands on the new issue before it hits newsstands! Click here to pre-order, and in honor of our cover reveal, pre-order two or more copies to get free shipping! This special new issue will be delivered right to your doorstep before you can even grab a copy in stores. 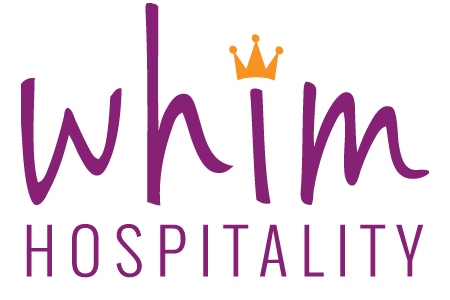 Be sure to stay tuned to the blog as we continue to countdown to the cover over the next few days! Cheers!